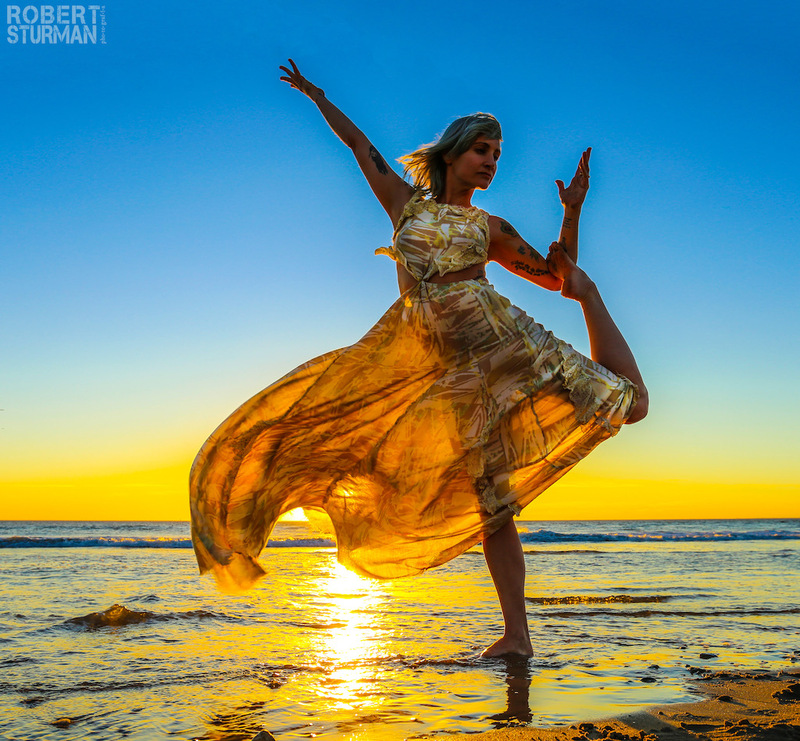 Kelly Kamm | Real talk about the yoga biz, social media and narcissism, backbends and Pablo Neruda. Robert Sturman sits with dear friend and long time muse, Kelly Kamm. Some real talk about the yoga biz, social media and narcissism, backbends and Pablo Neruda. In Kelly's own words: "I have a confusing relationship with yoga photos these days... is it art? Is it self indulgence? Is it celebration of the body and it’s holiness? Or is it glorification of flexibility? I don’t have an answer because I think it’s somewhere in between all of those things (depending on who’s doing it, of course) and I don’t quite have a handle on it yet. I do know that when Robert and I get together, our intention is simply to create. The body and the camera are what we have, so we use them. Creating something is important. Thanks Robert Sturman, love you and our work together."